Some places such as Pizza Ranch have become election year institutions with candidates always planning events. They are usually divided between the Democrats and the Republicans. Pizza Ranch, for example, usually only hosts Republican candidates. One diner launched a coffee bean caucus. Patrons were invited to drop a coffee bean into a jar to indicate which candidate they supported. The jars have been a surprisingly good predictor of caucus results leading to a lot of media attention that boosts business. Another business sells caucus theme merchandise known for being edgy – think of all the plays on the word ‘caucus’. 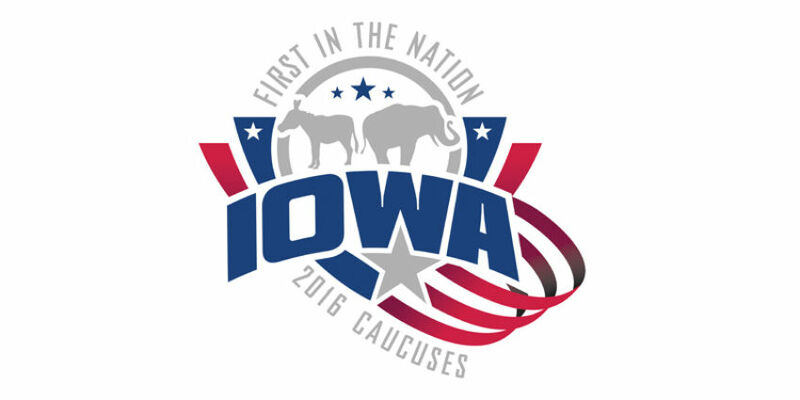 According to one company, the Iowa caucus leads to an additional $100,000 in revenue. Which Countries Hasn’t Great Britain Invaded?